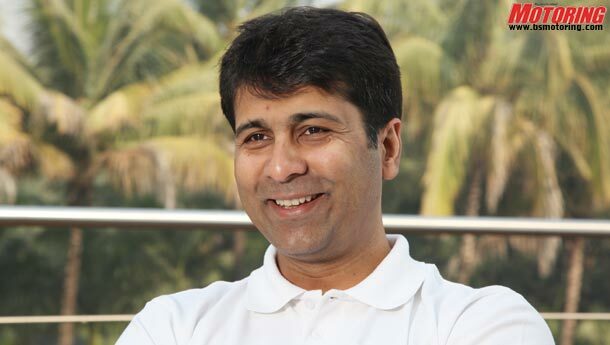 Rajiv Bajaj, the managing director of Bajaj Auto, is a fitness freak and does yoga every morning. Till some time back, he used to play football with the company’s workers in Pune, till an injury happened. Unknown to the outside world, for the last couple of years, he has read voraciously on homeopathy. Those who know Bajaj well say that the passion for alternate medicine comes from his close friendship of over seven years with Mukesh Batra who runs a famous chain of homeopathy clinics across the country. Last year, Bajaj took the friendship a step further and became the principal sponsor for the Positive Health Awards instituted by Batra. Bajaj Auto, for the record, has avoided celebrities to endorse its motorcycles and three-wheelers; still, Bajaj and Batra roped in Bollywood’s top stars, from Shah Rukh Khan to Aishwarya Rai and Abhishek Bachchan, to support the cause. Bajaj sees a deep connection between business and homeopathy, which is invisible to others. “Homeopathy is based on the concept of individualisation where the doctor looks at the person and not just the problem that he has. Contrary to looking at things piecemeal, I found that if one looks at things holistically, as homeopathy does, if one looks at one’s business more holistically, one is likely to achieve solutions that are sustainable over time.” Bajaj is ready to take his love for alternate medicine/ therapy a step further: He is starting the Homoeopathy Yoga Centre in Pune which will, for the first time anywhere in the world, bring the two streams, one Indian and the other European, together under one roof. Will it work? It is perhaps too early to tell. It is certainly a bold move. Bajaj, after all, is no stranger to radical decisions. Not so long ago, Bajaj Auto was synonymous with scooters. (Remember Hamara Bajaj?) Today, the company has all but exited the business. True, the market for gearless scooters is growing at a fair pace and rivals like Honda, Hero MotorCorp, TVS and Suzuki are dead serious about it, but Bajaj has no intention whatsoever to roll back his decision to vacate the space. “When you go to a general physician, you pay him Rs 100; but when you go to a specialist, you pay him Rs 500. 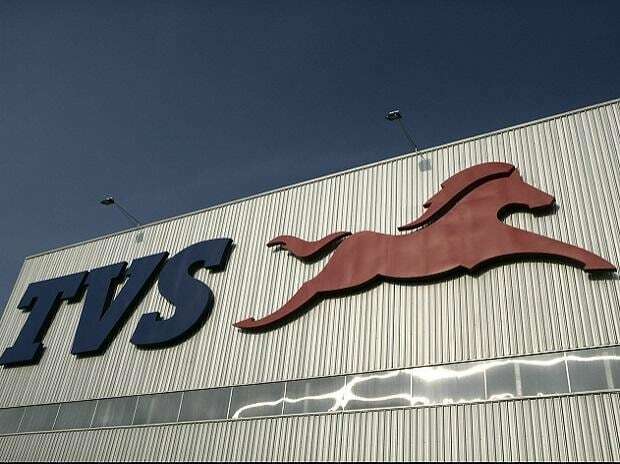 We want to be the latter, and that is reflected in the fact that we have the best (profit) margins in the industry,” says Bajaj. In simpler terms, the profit margins in scooters are too thin to interest him. Arguing further against scooters, Bajaj says expansion into newer categories would make sense for him only if the motorcycle market is saturated: “We have only 10 per cent share of the 35 million motorcycle market in the globe; so there is huge potential for growth, and we will be happy if we can double that share.” So, the dreams he nurtures are global. 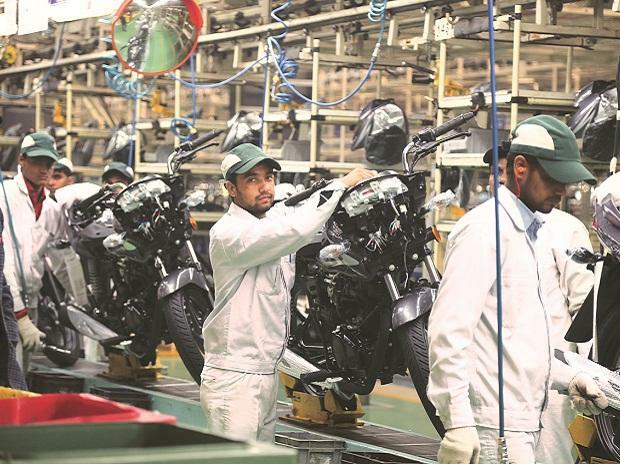 Bajaj Auto exports almost 30 per cent of the motorcycles it makes (about 300,000 a month). To some extent, this is where Bajaj Auto’s 40 per cent stake in KTM of Austria will come handy. KTM sells around 70,000 superbikes in a year and is second in the category after Harley Davidson which sells around 200,000 superbikes. Bajaj plans to use the frugal skills of his Indian engineers to develop motorcycles below 600cc for KTM, which can then be sold all over the world with attractive price tags. 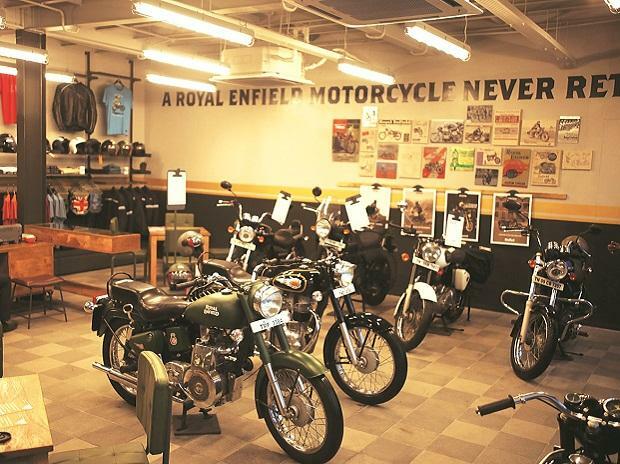 Bajaj argues that the two-wheeler market is not driven by technology which plays only a secondary role, and the market has seen no technological breakthroughs in the recent past. That is a comment which might surprise you but Bajaj says that selling a motorcycle is just like selling soap or any other fast-moving consumer product: “You must package the product and create a new category in the market which you dominate.” Thus, he has tasked his engineers to build a “Bharat Bike” with a 150cc engine and a price tag of Rs 40,000 (his other motorcycles in the category, the Discover and Pulsar, costs Rs 50,000 and Rs 60,000, respectively). It will be a rugged motorcycle targeted at the rural markets, currently the stronghold of Hero MotorCorp. What about electric vehicles? The world over, the concern over polluting vehicles is on the rise, and every automobile maker wants to develop hybrids to cut down on emissions. (Skeptics say it is just a public-relations gimmick to escape the wrath of governments and environmental watchdogs.) Bajaj, no wonder, has his own take — technological advancements in the existing petrol engines are making electric vehicles look unviable. For instance, he says that the Discover 100cc emits carbon-dioxide of only 10 gm per person. “My question is how much people are willing to pay to create an infrastructure for charging electric vehicles and get to zero levels. Pollution is caused due to old vehicles and not new ones,” he contends. Clearly, Bajaj has a mind of his own. So, while speculation was rife over the small car Bajaj Auto is mandated to develop for Renault, Bajaj cleared the air and said that the platform being developed is for the company’s own plans (a new three-wheeler, van or truck) and if Renault takes it for the small car, it’ll be icing on the cake. Luck does favour the bold, they say.